Earlier, we discussed pricing, options, and other information about installing an elevator in your home. Today, we’re going to look at an option that appeals to many people because, in part, is a more economical choice: installing a chairlift. A chairlift is pretty much exactly what it sounds like: it is a motorized chair installed on a special rail system. Like an elevator, it is designed to help move its occupant safely, quickly, and conveniently up or down a floor in a building. 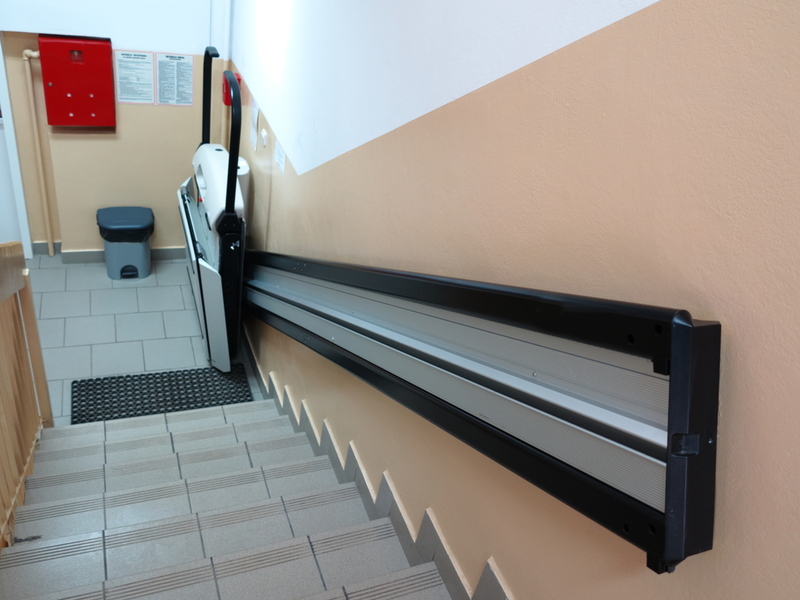 Unlike an elevator, though, which requires a special area to be built to house the elevator cab as well as other modifications, a chairlift is a relatively easy installation because it is designed to smoothly travel up or down a flight of stairs. This means that the chairlift installation is a much easier process than an elevator, and even better: it tends to be much cheaper as well. What Are The Types Of Chairlifts? 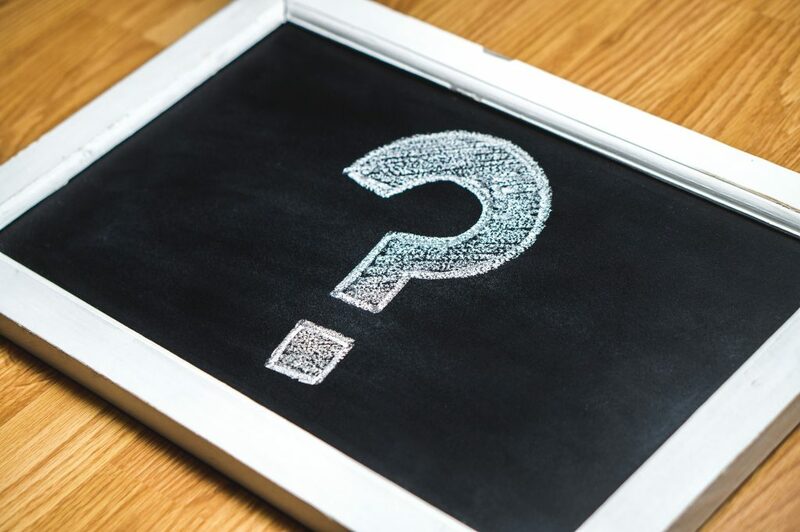 Generally speaking, there are two types of chairlifts (also known as stair lifts, or stair chairs) to choose from, and the choice depends on what type of staircase you already have in your home. Straight chairlifts are installed on a straight staircase that simply goes up and down in a straight line. 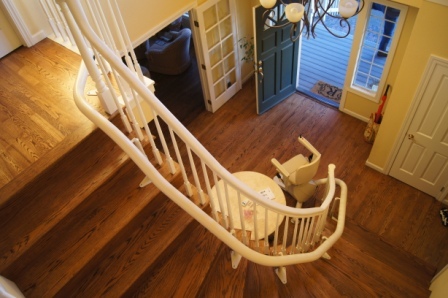 Curved chairlifts are installed on a curved staircase. Because curved staircases are generally unique in their design, a curved chairlift usually requires a little bit of customization, which can affect the overall price. Typically, a straight chairlift is a straightforward process (no pun intended). As most chairlifts are already constructed before you purchase them, there is very little time between buying one and its installation. Permits will be required, and are a separate charge. As many staircases, even straight ones, can be a little different when it comes to things like angle of descent, etc., it does take a little bit of adjusting to make sure the rail system is installed properly. In addition, details such as stair material can influence the difficulty of the installation, and, therefore, the price. 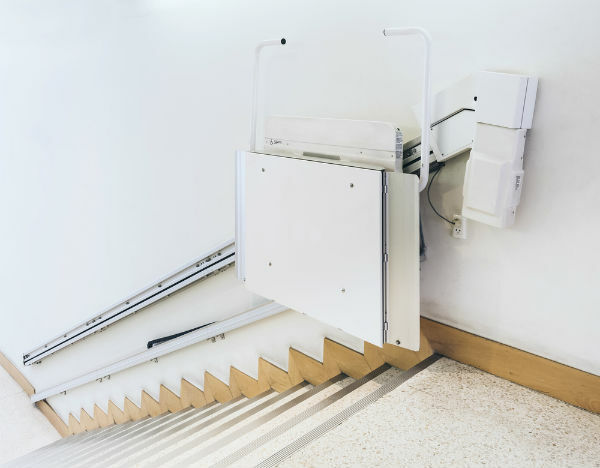 If the stairs have unusually long steps, platforms, or are situated far from an electrical source, those factors can also have an impact on the bottom line. Curved lifts are a little trickier. In this case, the railing system often needs to be custom-made to fit the particular needs of your staircase. This can also affect the price. 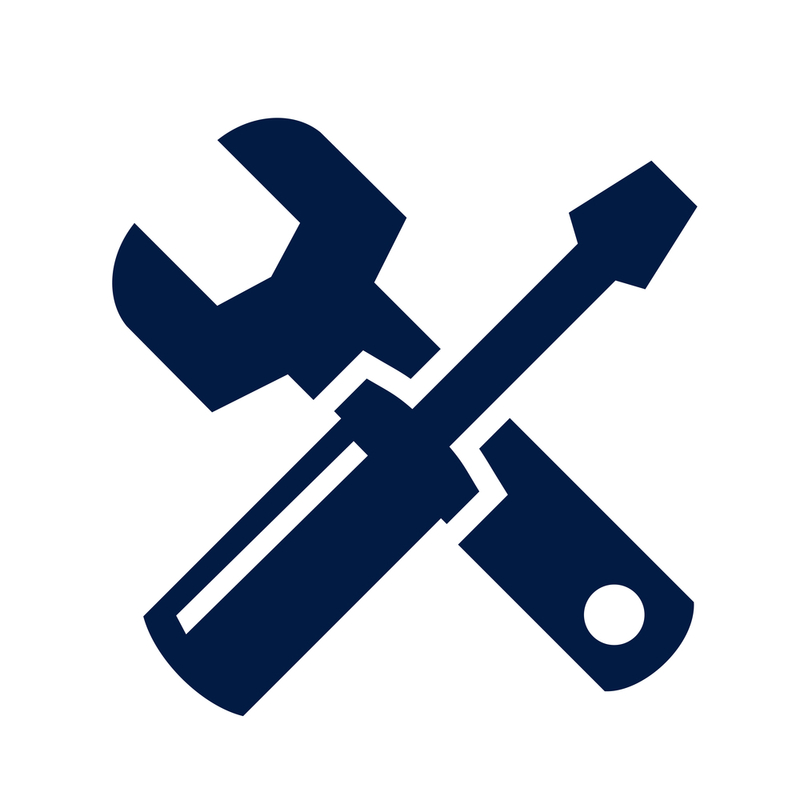 Other things that can alter the price include the quality of the chair itself, the motor you wish to install (which will have an impact on the final speed of the chair), and any other customization you wish. In the end, though, installing a chairlift is a relatively easy and cheap process that can help restore mobility and independence. If you are interested in learning more about the process and how we can help you, please don’t hesitate to contact us today! 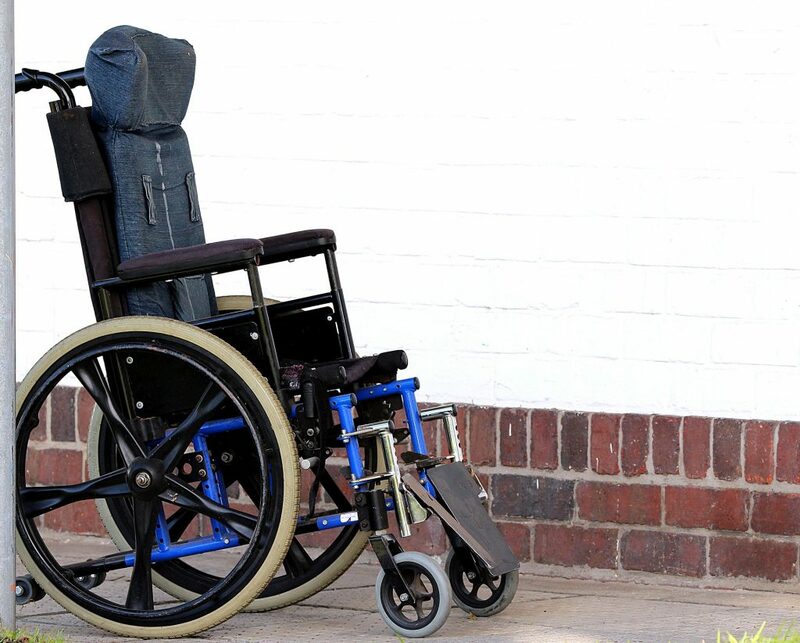 Everyone’s familiar with stair lifts as helpful devices that allow people with difficulty walking to be able to ascend and descend the stairs in their home. 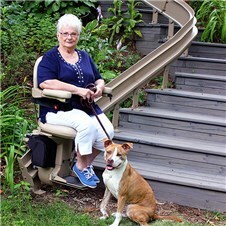 A stair lift is a chair with an electronic mechanism that pulls it (and its occupant) up or down a flight of stairs, and is especially helpful for people with a physical disability or illness, such as arthritis, to be able to continue living in a home that has stairs, even if they are unable to walk up or down without assistance. Homeowners who live upstairs can use the stair lift to move luggage when traveling and avoid the risk of falling down the stairs with a heavy bag. 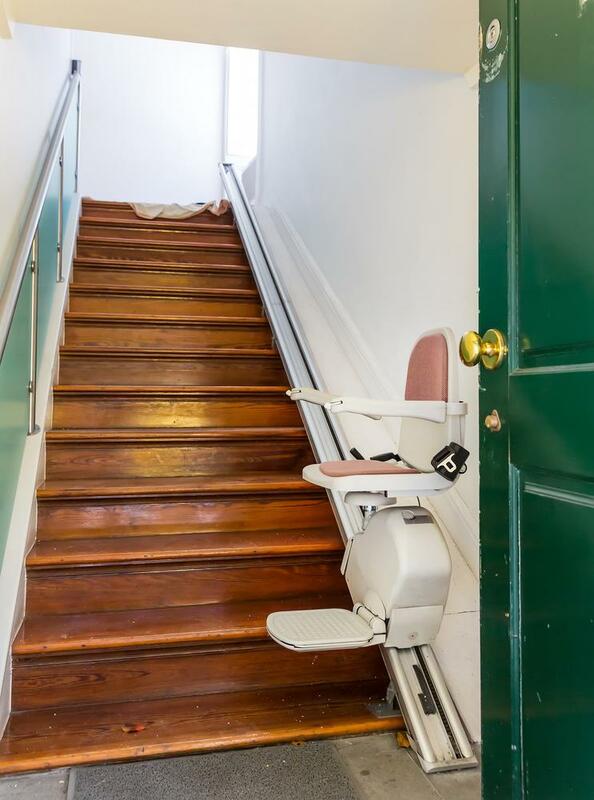 If you store food in a cellar or pantry that is at the bottom of a flight of stairs, you can use the stair lift to help you with heavy grocery bags that may otherwise be too much for you to handle. People aren’t the only ones whose joints may not allow them to move between floors in a house. Stair lifts can help animals that are old or sick get upstairs or downstairs more easily, which is especially helpful if they have to get between a place where they sleep, eat, and use the restroom. 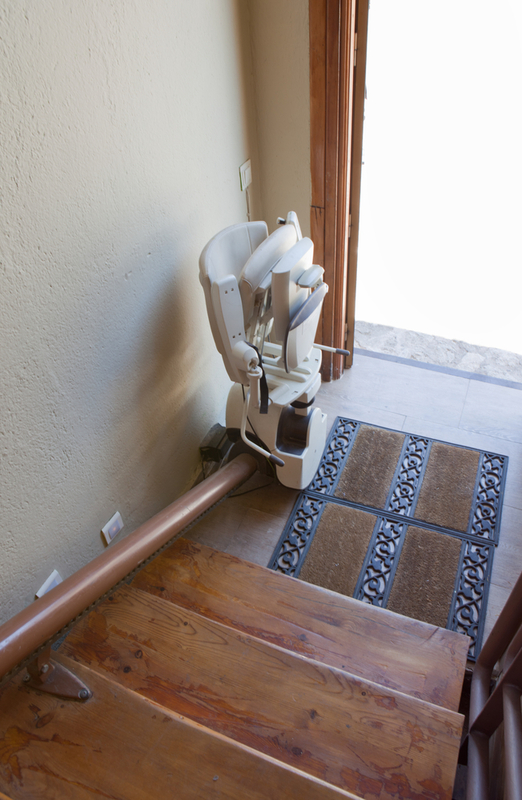 A stair lift can help you hang tinsel or ornaments in those hard to reach places along a banister or on the side of a flight of stairs, which you may otherwise not be able to get to in time for the holiday season. 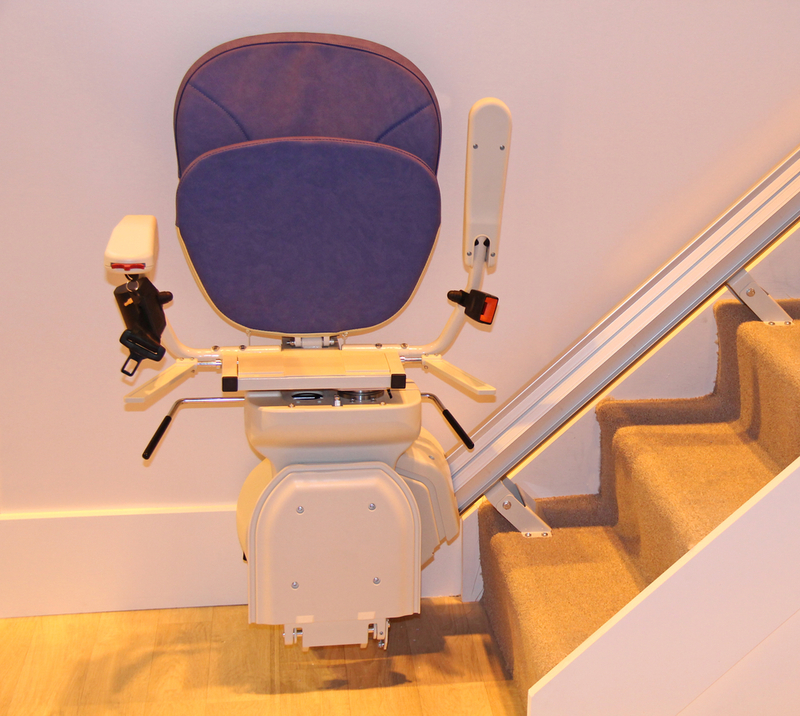 Download the stair lift e-book for more helpful information by clicking here.